The Verdict: It tastes like toothpaste. I even had a few “royal” taste testers and they all came to the same conclusion: toothpaste! I think that about sums up this experience. Moral of the story: you win some, you lose some. ...And to think it looked so pretty! Here is where you all come in: I need help thinking of new recipes so that I can rectify this failed experiment. I’m thinking that next time I’ll use mint oil or extract, but feel free to post your comments, concerns and feedback – I’ll read and appreciate them all! In the meantime, fear not… Dulce de Leche is on it’s way! hmm. . . not sure what went wrong. 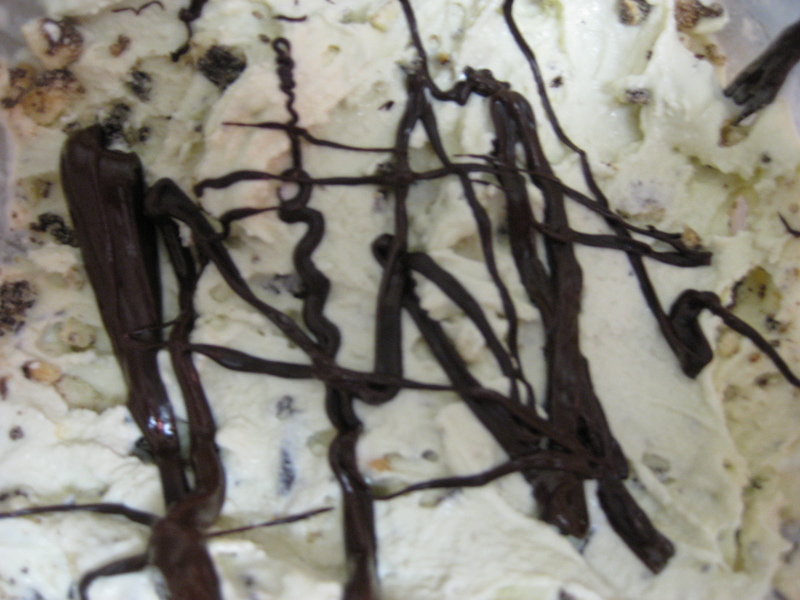 i have made david lebovitz’s mint ice cream before and it was delicious. minty, but not toothpastey at all. maybe you used too much mint? or the wrong kind? if you try this again, i wouldn’t use mint oil, it may not incorporate well into the custard base. also 2 tips for for making custard-based ice creams. get a thermometer :-) and also whisk the heck out of the egg yolks! thanks for all the good advice elyse! the good news is that i whisked those eggs like there was no tomorrow, so they were definitely creamy! thermometer will be purchased asap. and as for the mint – i will not wring out the mint leaves at the end, that will certainly make it better. and yes, i may have used the wrong kind :( you win some, you lose some!! there’s always next time. This is GREAT! Shira shared it with me…I think there’s a movie in your future! We’ve noticed that Eric has been getting fatter daily and inquired. He showed us your amazing ice cream concoctions and now we understand. We are also now hungry. Fear not, ice cream is in your future! We’ll send some in very soon. The Husband and I do eat a lot of ice cream these days! 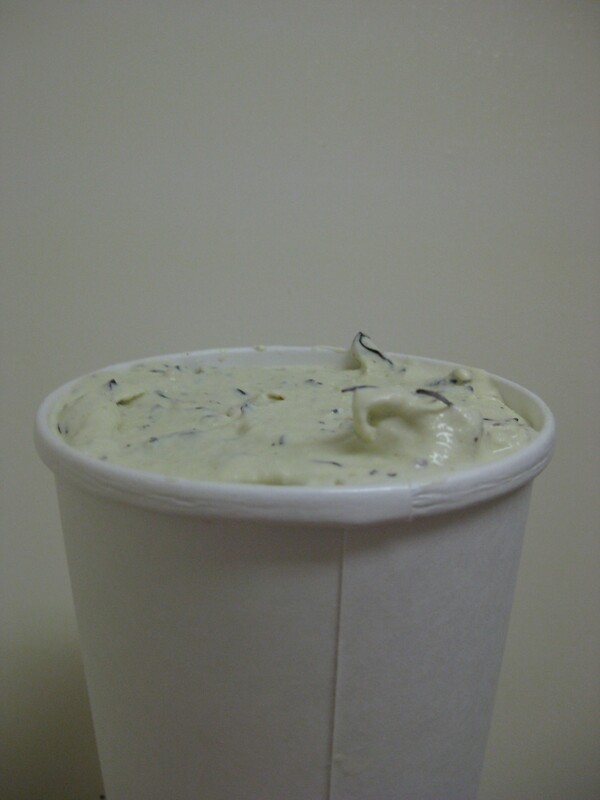 I take special requests so send a flavor idea and I’ll make it for you!